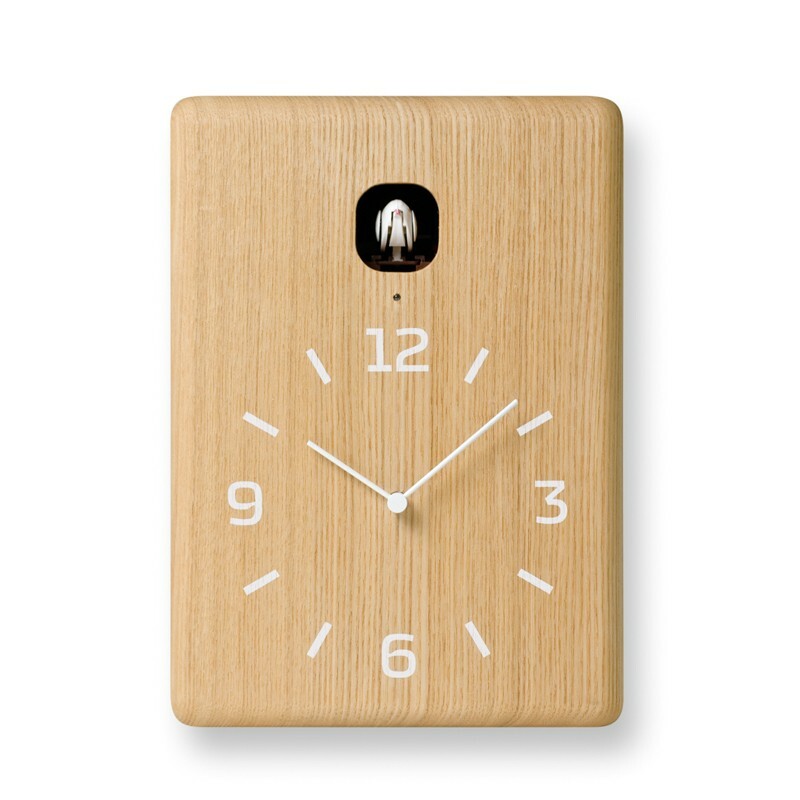 The Cuckoo clock has been gone for some time, but Lemnos Japan in collaboration with Noto Design Japan’s Yuichi has produced their modern take on a Cuckoo clock, the CuCu Cuckoo Wall Clock. Lemnos Japan continues to retain its traditional Japanese manufacturing standards by never compromising on quality and craftsmanship which is visible in the CuCu. 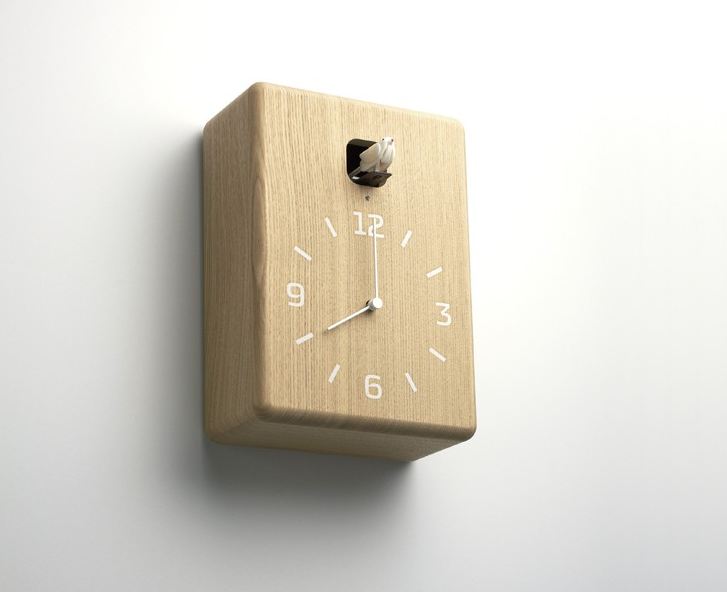 The CuCu clock is made from solid wood in multiple finishes. There is a light sensor inside the clock so that it will automatically turn off the bird’s movement after 6pm (Roughly). There is a volume control to adjust the bird’s chirping sound and by default, the bird will chirp every hour (Can be adjusted). 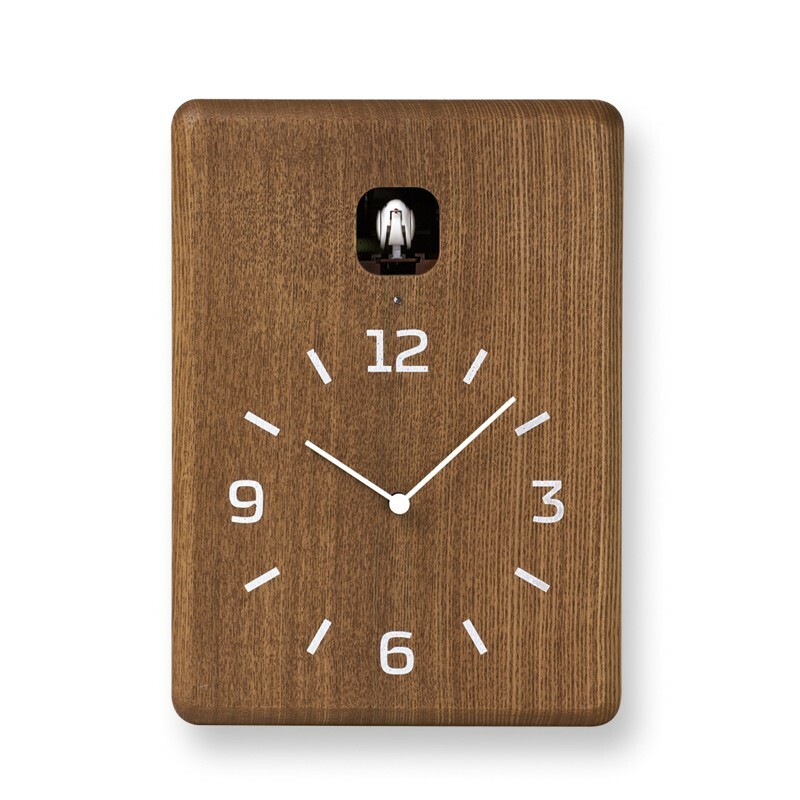 If you’re tired of standard wall clocks, the CuCu Cuckoo Wall Clock by Lemnos Japan is a nice change of pace.